Welcome to Green Women Rising! We are building the communities/societies we in which we want to live, and seek to engage those who identify as women in all levels of political activism that reflect green values. 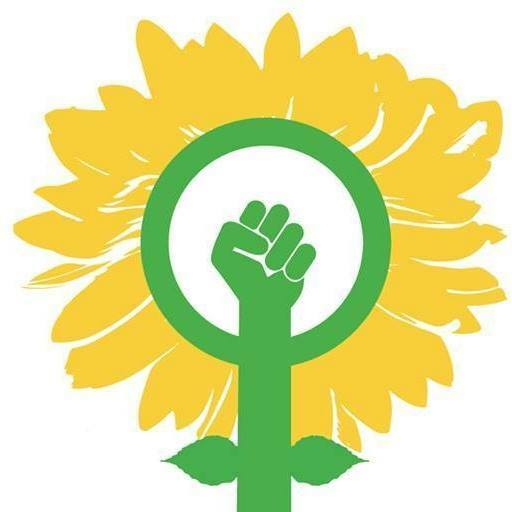 A strong women’s group that comprises a diverse group of those who identify as women is what we believe is needed to advance Green Party values and by doing so will effectively address the crises we face in our world. Membership is open to all people who identify as or with women, of all ages and who agree with the Green Party 10 Key Values & 4 Pillars . Visit our Contact/Join page here.